Part 2 of our Ireland trip brought us to Cork. 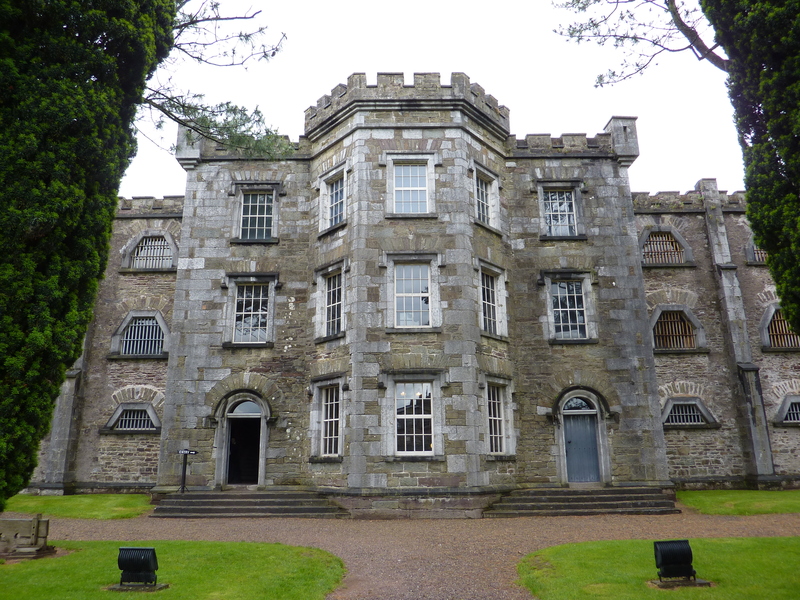 It’s a fairly small city, so there wasn’t a ton of stuff to do, but it was home to two attractions I wanted to visit: Cork City Gaol and the Cork Butter Museum. Cork City Gaol was up a winding, hilly road, and we weren’t sure about the parking situation, so we ended up leaving the car on a side street some distance away, which meant we had to walk up a narrow, yet trafficked road in the ever-present pouring rain, which was not really the safest thing to do. After struggling to the top, even the imposing Georgian edifice looming above us was a welcome sight. Upon paying our admission fees (8 euros), we were presented with Walkmans for the audio tour (with choice of headphone colour!). 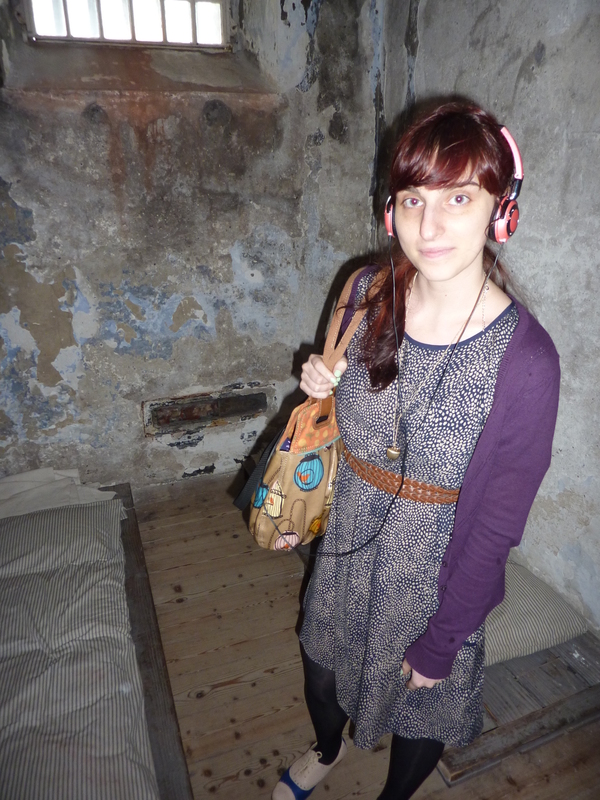 It was a perfect example of something so outdated that it’s become trendy again, and with my massive pink headphones, and DIY saddle shoes on my feet, I like to think I looked quite hipster chic. The jail was constructed from stone slabs, which gave it a chilled, oppressive atmosphere that was perfectly in keeping with its depressing history, of which the audio tour gave a good overview. 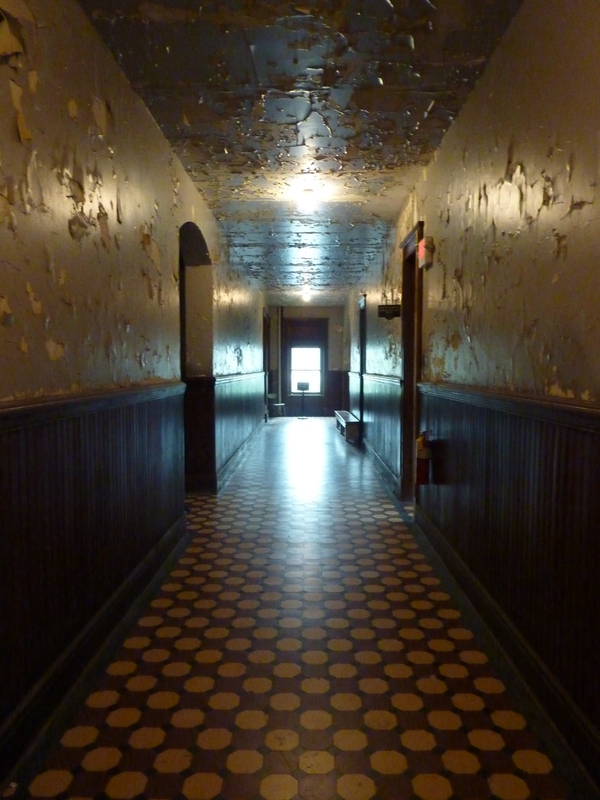 Like all audio tours, it was long-winded (which is why I usually skip them), so you ended up having to hang around bits of the jail you had finished looking at waiting for the tape to finish. In this particular case, since there was barely any signage, it was best to use the audio tour, otherwise I don’t think you’d get much out of the experience. Admittedly, it was unusually absorbing, and some of the cells had period furnishings (if a really grim, rock-hard grey mattress-thing can be called a furnishing), so at least you didn’t have to risk piles by sitting on a cold stone floor whilst the tape was running. 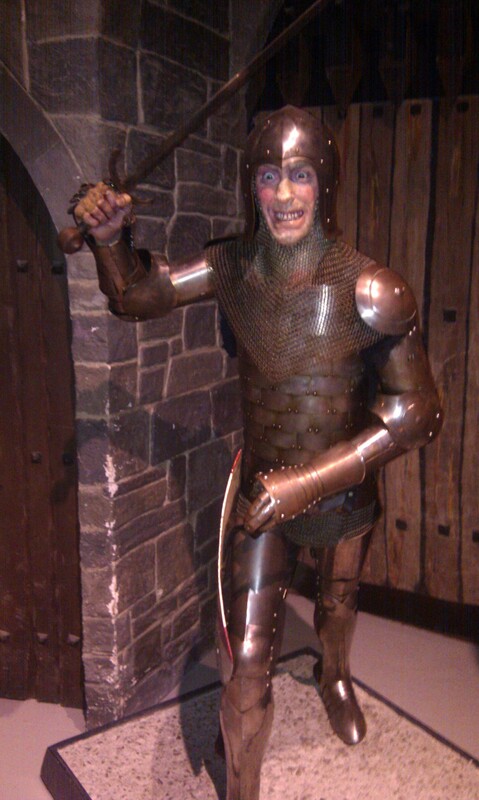 It smelled slightly of mould in there, though I don’t know if I’d technically call that authentic smells, since it wasn’t contrived, but there were plenty of wax figures! Ones with amazing facial expressions! Obviously, I don’t want to make it out to be too lighthearted of a place-it was a jail after all, and life for the prisoners was obviously terrible, especially as some of them were children. The jailors devised mindless repetitive tasks to break the prisoners down, like walking around a pointless treadwheel contraption, and lots of jobs involving flax, and it seemed like they were fed on a steady diet of gruel. They also did executions there, which is exceptionally horrible, though to be expected from a Georgian prison. A film at the end of the tour talks about the political prisoners kept there during the various civil wars and uprisings, which seems to be requisite for any Irish attraction, though I can understand why, as it is a huge part of their history. 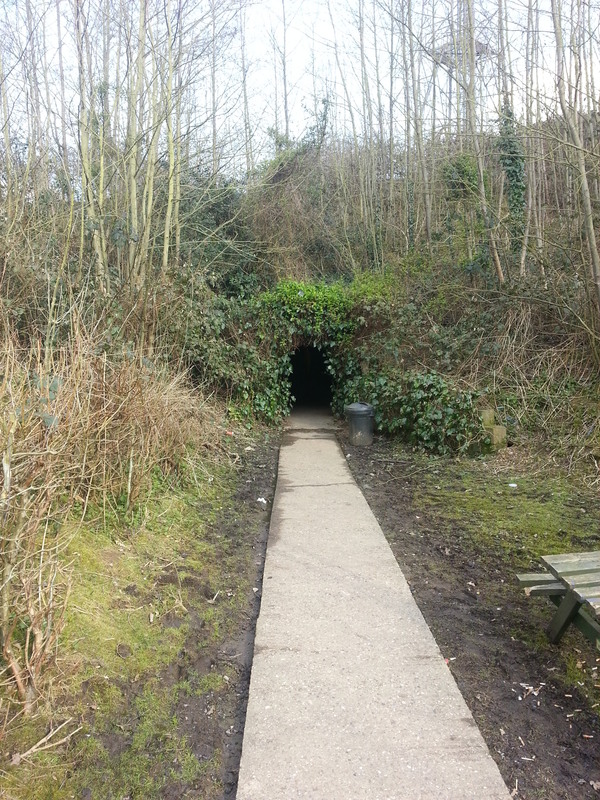 It wasn’t perhaps the most “fun” day out, but it was engrossing, and well worth a visit. 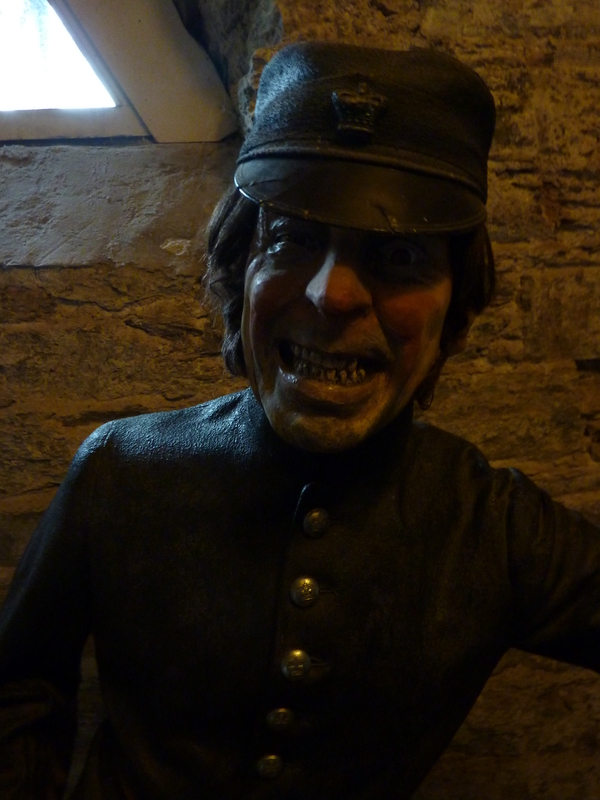 The Cork Butter Museum, on the other hand, whilst not exactly fun either, was at least less dark in nature. 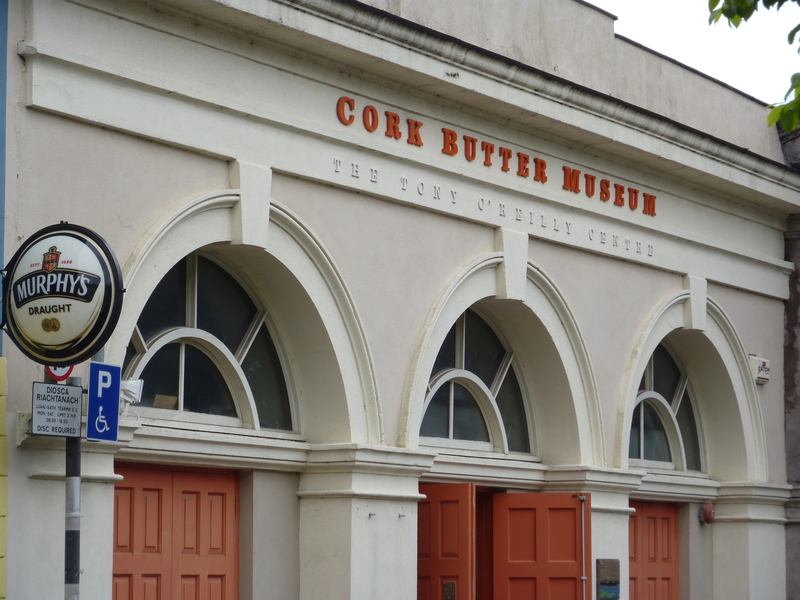 Apparently, Cork was home to the largest butter market in the world during the 19th century, and they’ve filled this cute little museum with plenty of butter paraphernalia. Though there was no actual butter on offer (selling butter in a butter museum? That would be madness! Though honestly, I was relieved there wasn’t any free samples. Who would want to munch on a big chunk of plain butter?! 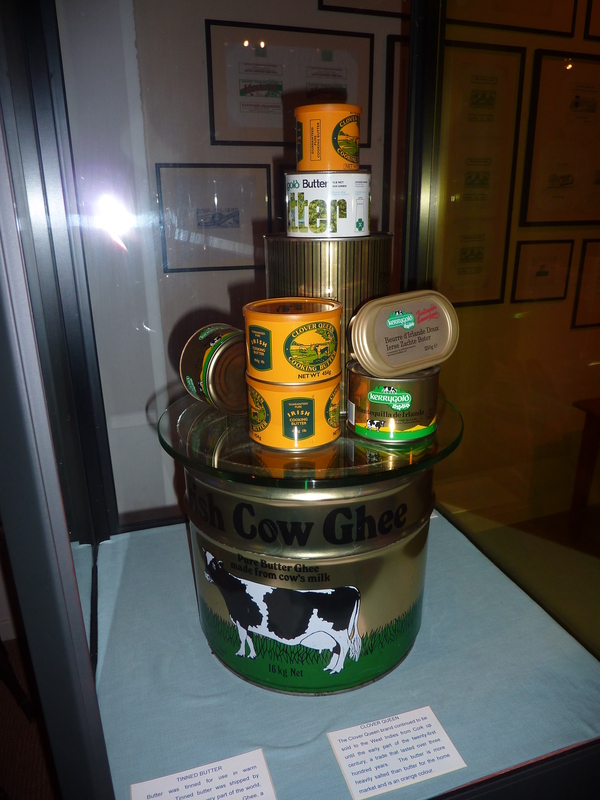 ), the museum could tell you anything else relating to butter you ever wanted to know (and plenty you didn’t!). 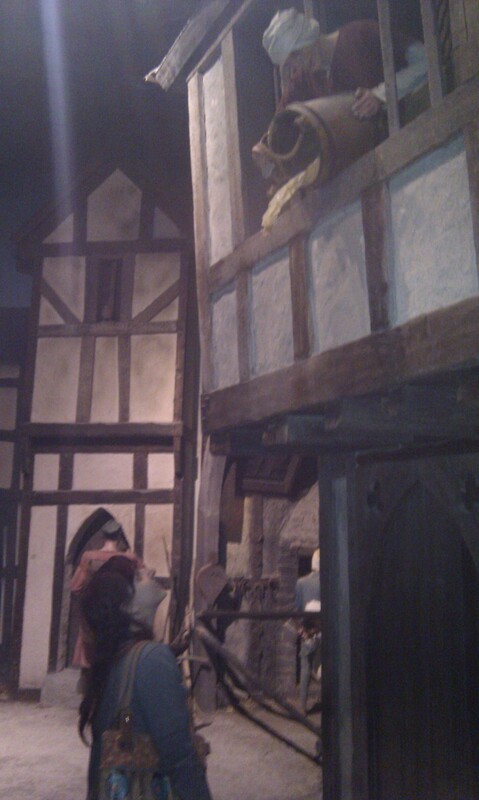 They had loads of churns and numerous old-timey videos of people making butter, and vintage Kerrygold adverts. The upstairs bit told more about the proud history of butter in Ireland (“dairy culture” dates back to the time of the bog people). I’m coming across as sarcastic again (which I absolutely am), but I did like it. It just wasn’t terribly big, and I was disappointed that the cafe we were directed to across the street where we could purchase baked goods made with Irish butter wasn’t open on weekends. Ah well, these things happen. 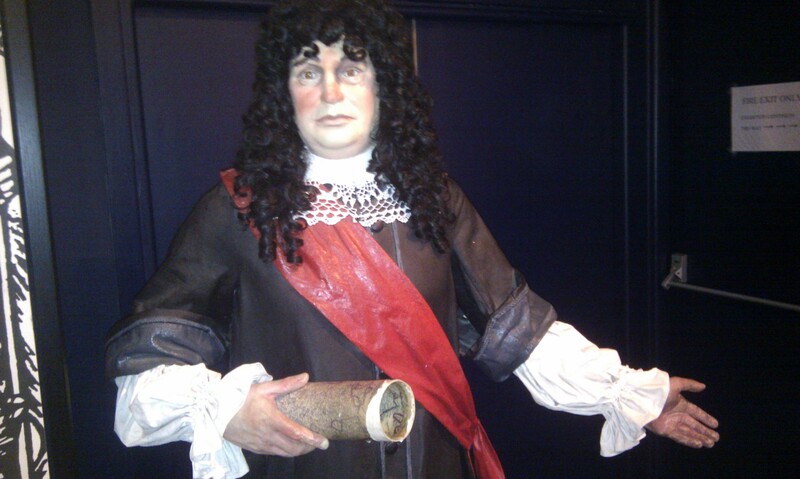 I talk about my love for the Kerry County Museum in Tralee on my Favourite Places page, so I won’t go on about it too much here, but I had to share some of the pictures of the Oliver Cromwell mannequin, and the medieval village. If you know anything about the geography of Ireland, you may be asking yourself, “what kind of person drives several hours out of the way to go to a local museum?” Well, I do, if the museum in question promises a recreated medieval village complete with authentic smells. Suffice it to say, the museum was everything I hoped it would be, and even the sections without smells or wax figures (mostly on the history of Kerry County, though there was an exhibit about the South Pole on when we were there) held my attention. I have no regrets about going. 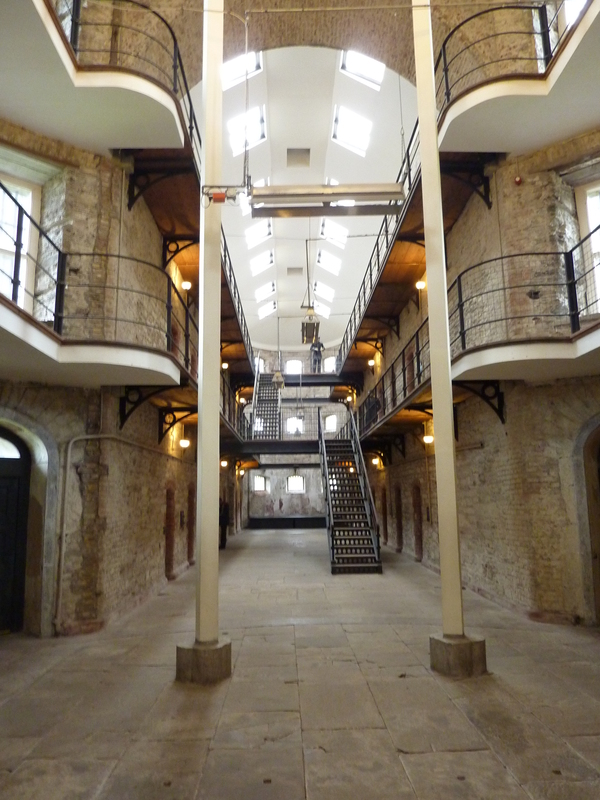 3/5 for Cork County Gaol, 2/5 for the Butter Museum, and a big 4.5/5 for Kerry County Museum because it had three of my main criteria for optimal quirky museumness.